Abseiling the Cheesegrater for MiHC! 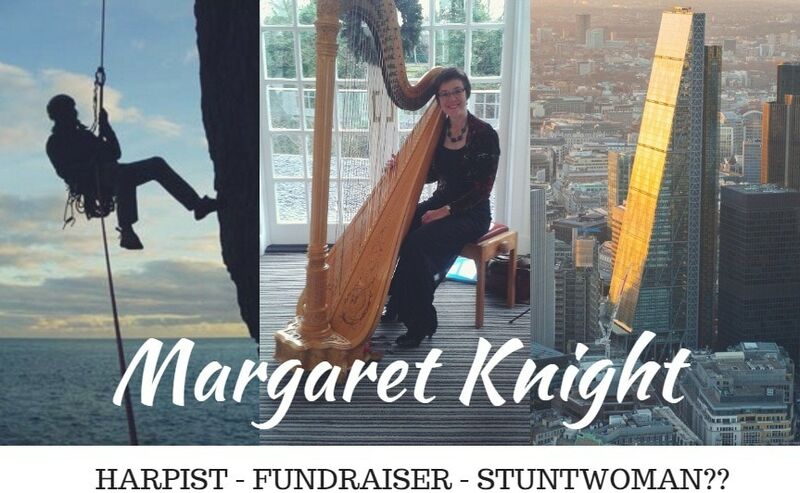 On 8th September, MiHC musician Margaret Knight will don her angel wings and abseil down The Leadenhall ‘Cheesegrater’ Building in the City of London for the Lord Mayor’s Appeal….with her harp in tow! Congratulations to Margaret for taking a leap of faith on behalf of Music in Hospitals & Care; we couldn’t be prouder!